Gift your dedicated fan a spectacular NCAA and college-themed surprise. This 24oz. Stainless Steel water bottle is a beautiful way to proudly show off your team spirit while enjoying your favorite drink. 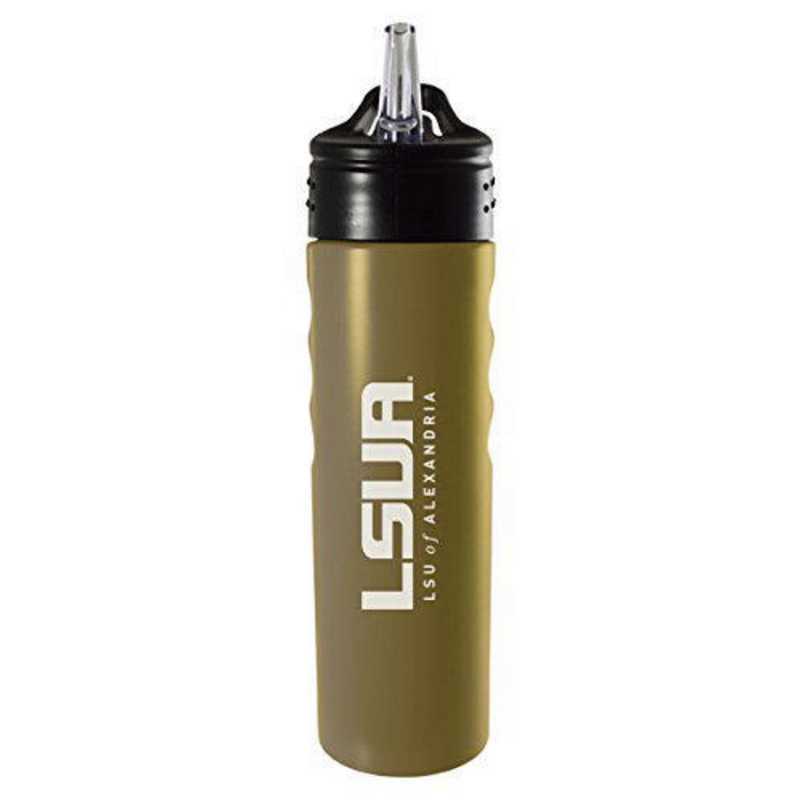 This water bottle has a modern sleek look made for style and comfort with its solid matte finish, debossed finger grip and a pull up spout and straw for easy access drinking. Manufactured direct from a trusted supplier.